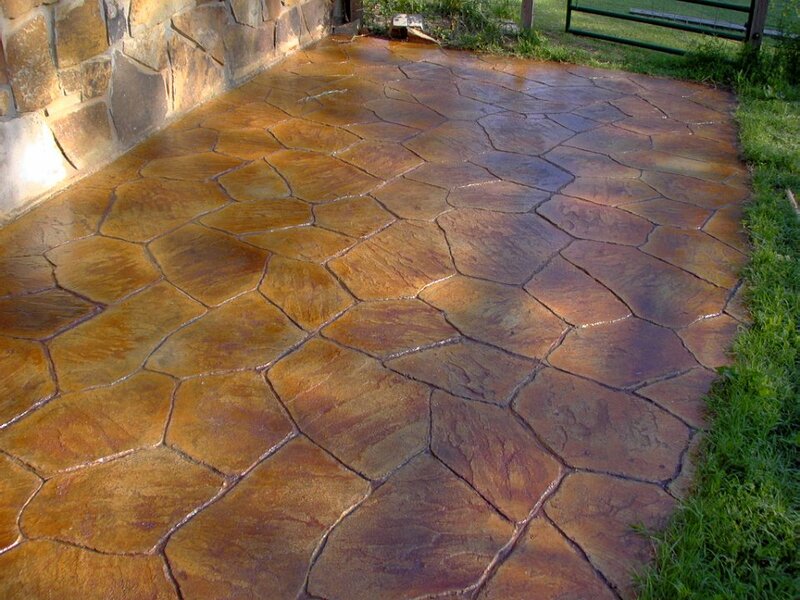 They are a great replacement for acid stains because they do not contaminate the environment and do not require acid neutralization after application or special concrete to react properly. The stain looks great! Thank you, Kim D.